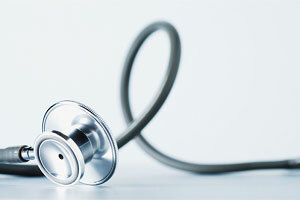 Transformation is a vital part of living with heart disease or trying to avert it. 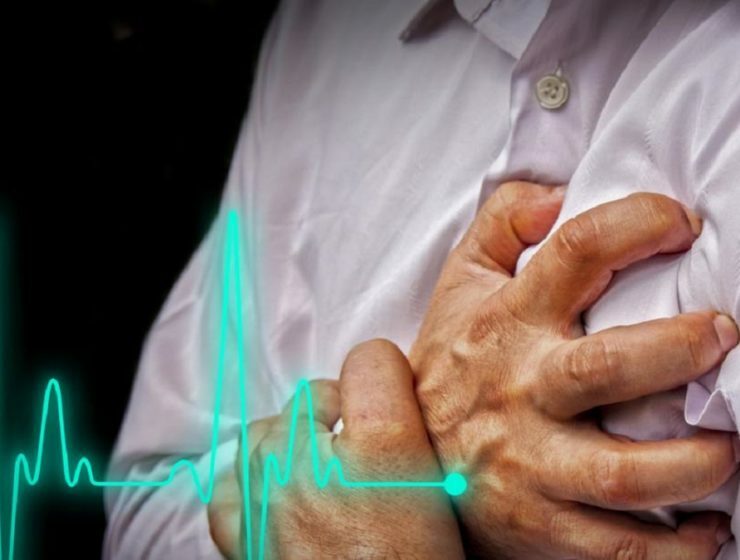 Heart attack and stroke survivors are told to modify a lifetime of habits. 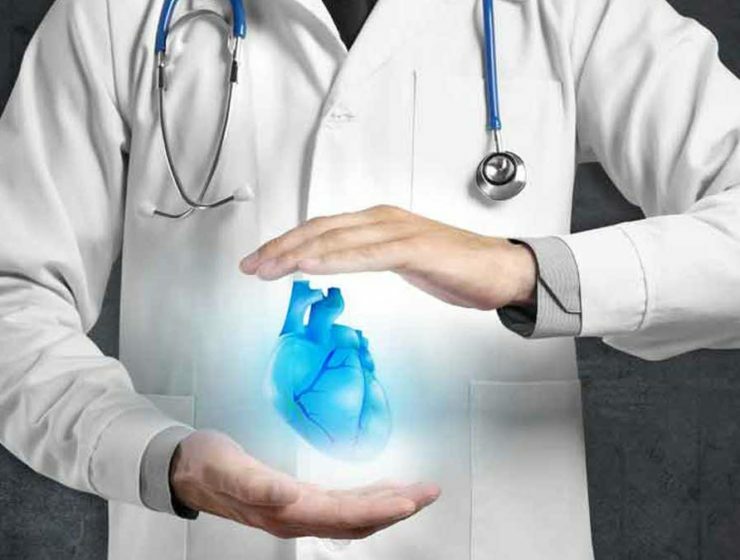 Dr. Girish Kumar Juneja is also one of the best cardiologists in Dubai. 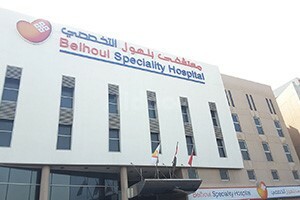 He has over 30 years of experience in the field of cardiology. 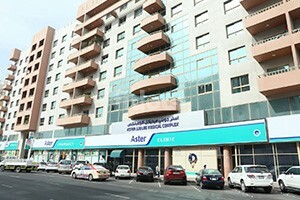 This is also another clinic in Dubai that you can trust upon during a health emergency like a heart attack. 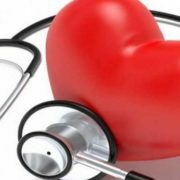 Cardiologists are doctors who specialize in the diagnosis and treatment of heart diseases and blood vessels abnormalities. 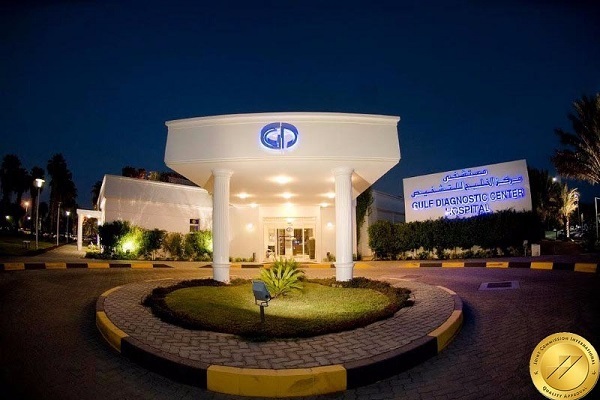 So go ahead and find the best Cardiology clinics and hospitals In Naif on Fidoc. Make an informed choice when it comes to accessing healthcare, and book appointments at the best clinics and hospitals in Dubai.